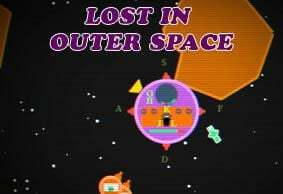 3.6/5 Space astronauts are lost in the outer space, you are the commander of spaceship that can rescue them! 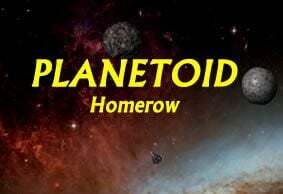 Use homerow only. There is endless War in Stars again. Do you have the FORCE? Welcome to fly the modern JEDI Starship, your mission is to destroy unrelenting enemies trying to destroy your galaxy. 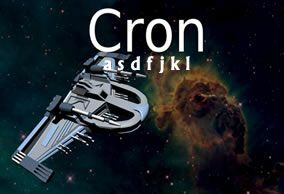 Use left hand for aiming and shooting, right hand keys JKLI to move the starship. 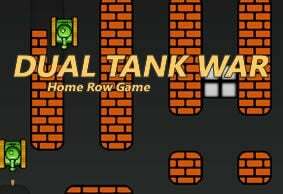 Extended home row keys ASDF JKL EI are needed for this game. You can enable autofire by pressing A. Hit space to shoot. Performance issues? Please play this game with CHROME.